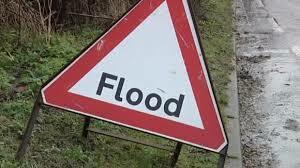 Officers of the Council advised that The Flood Forum is technically an Advisory Group to Council Leader Cutmore who is the Decision Maker. BUT Council Leader Cutmore appointed ONLY Conservative Councillors to be Members of the Flood Forum. And any decision he makes on the advice given by his Conservative only Councillors cannot now be even “Called In” to Full Council for discussion. Is Mr Webb saying that all 39 Members MUST attend, without fail despite illness, family and personal needs, every single Council Committee and Advisory Group Meeting, regardless of whether they are actually APPOINTED BY THE COUNCIL to those committees? That would make every type of Council Meeting a FULL Council meeting where by COMPULSION all 39 attend? That would make the CABINET system DEFUNCT saving may about £100,000 in ALLOWANCES for ONLY Conservative Councillors !! Popular with Independents and the public but may be not so popular with the Conservative Party Mr. Webb !!! The letter from Mike Webb is breathtaking in the inaccuracies it contains. I totally agree that ‘all parties should be working together to try and resolve the problem’ of local flooding. Perhaps Mr Webb would have been better advised to ask this question of the Leader of the Conservatives at Rochford District Council who determined that the Flood Forum would only have Conservative members. Rochford District Residents have not waited a year to hold a local meeting as have the Conservatives. Instead they led a well supported community initiative to clear the watercourses that were responsible for the flooding last August in Hawkwell West, last November. Indeed Mr Webb briefly turned up to assist on one of the days and used a photograph of his participation to aid his (failed) attempt to be elected to Rochford District Council for the Conservative Party. 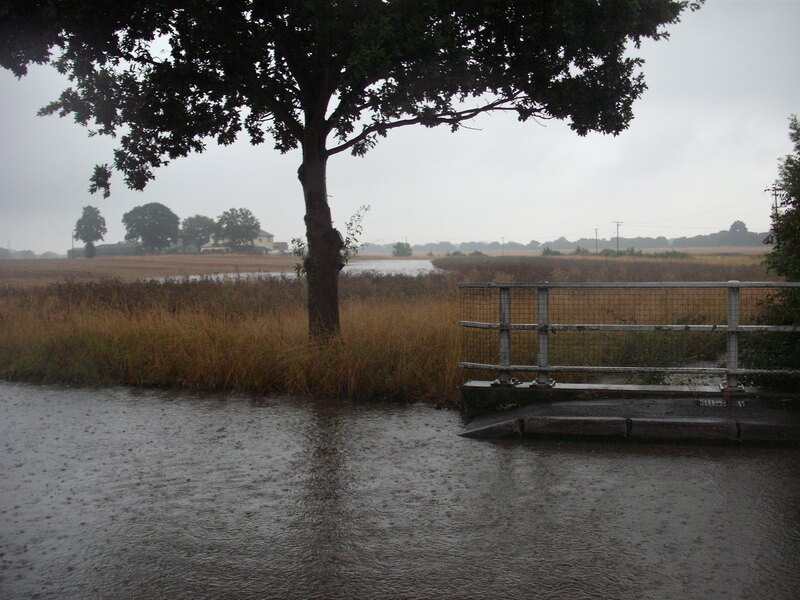 Not only that but Rochford District Resident’s Councillors filed a report to Rochford District Council last year detailing work the Council needs to do on its own land in relation to flood prevention. Despite reinforcement of this by the Environment Agency, a year later and still no work has been carried out to our knowledge. If Mr Webb wants to criticise perhaps he could check his facts first? Out of 21 Council Wards how many did The Conservative Party agree could be represented on the Flood Forum and participate as full Members? Why only attack one Ward’s representatives? Why not include the other political groups i.e. Green Party, Labour, Liberal etc., why single out only Rochford District Residents? Or does a political motive have precedence over accuracy? If Mr. Webb intends to stand in Hawkwell West again in 2015 he should declare this so that this inaccurate attack be seen in its proper light. As the General Public can attend any Council Meeting it follows that any Member of Rochford District Council can attend but each Advisory Group/Committee etc has appointed Members who ONLY have a RIGHT to speak and participate. All Members of the Council COULD attend, like the Public, but all Members were not INVITED to attend as Members of the Flood Forum and to say this would be INCORRECT.